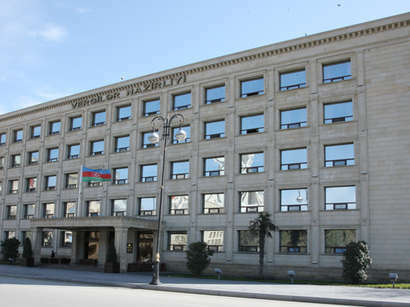 In January-February 2013, the Azerbaijani Ministry of Taxes transferred tax payments worth 1.119.486 million manat to the state budget, a message posted on the ministry's official website said on Monday. The share of payments on profit tax amounted to 41.3 percent of the total amount of tax revenues, value-added tax - 24 percent, income tax - 11.4 percent, excise - 7.8 percent and other taxes - 15.5 percent. 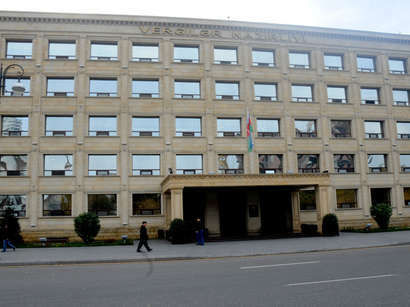 Tax deductions from the non-oil sector to the state budget amounted to 554.12 million manat or 49.5 percent of total amount of incomings. 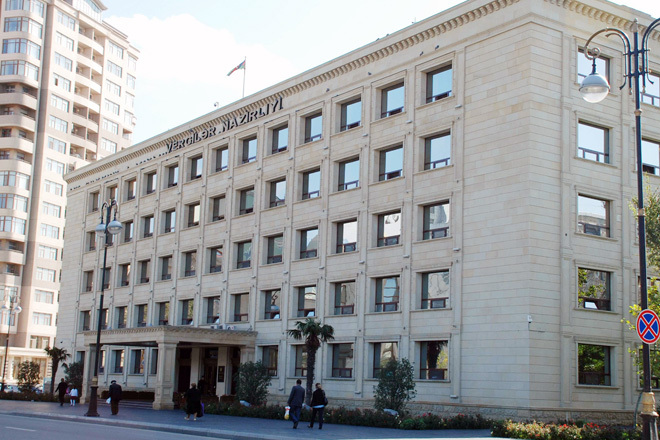 The forecast on tax deductions for the Ministry as of 2013 has been determined at 6.4 billion manat. Around 16,203 taxpayers passed state registration in January-February 2013. The number of physical entities registered in electronic form amounted to 66,085 people from July 2011 to March 1, 2013. The total number of taxpayers was 496,128 people on March 1, 2013. 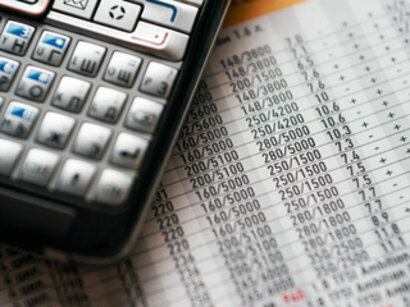 In January-February 2013, the share of tax declarations filed in electronic form was 91.7 percent. The official exchange rate is 0,7848 AZN/USD on March 19.